The refurbished building houses approximately 200 staff, with space for up to 265, predominately working in sales, service and software development for the business management software business. 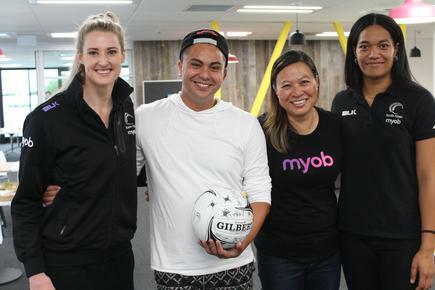 “We’re hugely excited about this space, all 2,700 square meters of it,” says Carolyn Luey, MYOB New Zealand general manager. The open-plan design features a variety of formal and informal workspaces with comfortable breakout areas and amenities designed to bring people together. “We often talk about the future of work, about how workplace habits and relationships are changing, often through technological transformation. We want this space to be an ‘office of innovation’ to reflect that philosophy,” says Luey. 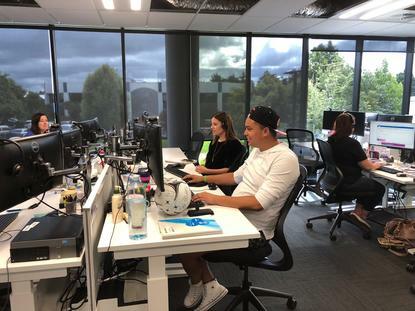 The building also houses a co-working space for MYOB’s startup customers to locate themselves in the first few months of operations, giving access to specialised technology and advice to help them grow. 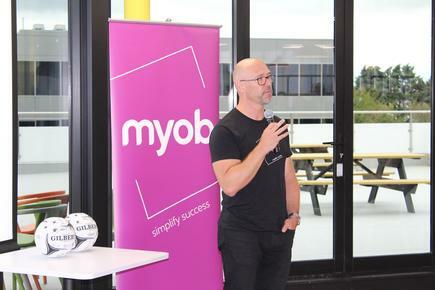 “Opening up a part of our building to entrepreneurial businesses is an exciting innovation and demonstrates how MYOB is invested in supporting the start-up community here in Christchurch,” says Luey. “We’re also opening the space to Christchurch-based tea from Kōkiri, the startup incubator programme launched by Te Wānanga o Aotearoa. MYOB is proud to be a founding sponsor of this initiative which plays an important role in growing and supporting Māori-based businesses. The building features a wellness room, energy (fitness) room, library, gaming room, IT Genius Bar, internal training room with Microsoft Surface Hub and utilises the latest collaboration technology such as Polycom-enabled Skype for Business communications. The interior design and refurbishment was done by Spaceworks. 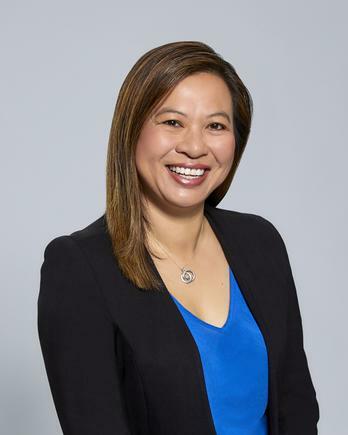 “MYOB remains committed to New Zealand, and to Christchurch in particular. We’ve had a 25-year history in New Zealand and we’re excited about the next chapter of our business here. “We’re proud of our long-standing relationships here. We’ll keep investing in the technology, people and office spaces needed to keep simplifying success for our customers,” says Luey. 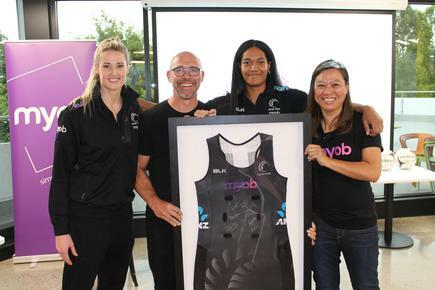 Silver Ferns Jane Watson and Temalisi Fakahokotau hand over a signed netball dress to thank MYOB for sponsoring the national team. Get the latest on digital transformation: Sign up for CIO newsletters for regular updates on CIO news, career tips, views and events. Follow CIO New Zealand on Twitter:@cio_nzJoin us on Facebook.